FighterZ just keeps getting better and better! I guess you could say that Dragon Ball FighterZ just got a whole lot COOLER! 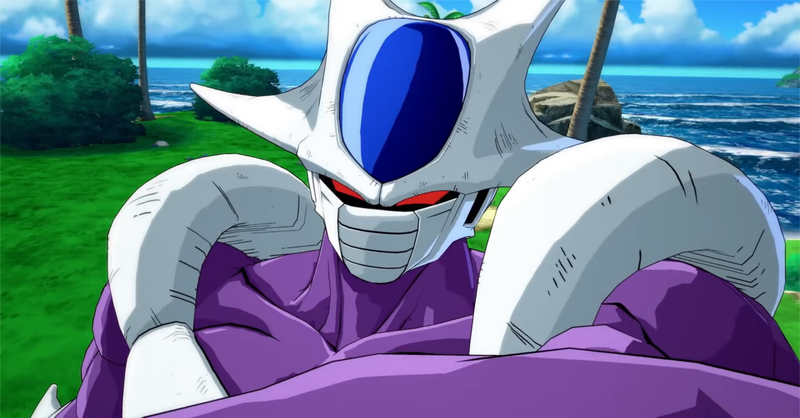 During the recently concluded Evo 2018, Bandai Namco revealed the next character that’s coming to DBFZ, and it’s none other than Cooler! The trailer dropped after the Evo 2018 DBFZ finals where Dominique “SonicFox” McLean defeated Goichi “GO1” Kishida. The trailer showcased some of Cooler’s moves and abilities in-game. In case you aren’t familiar with him, Cooler is the older brother of perennial Dragon Ball villain, Frieza. 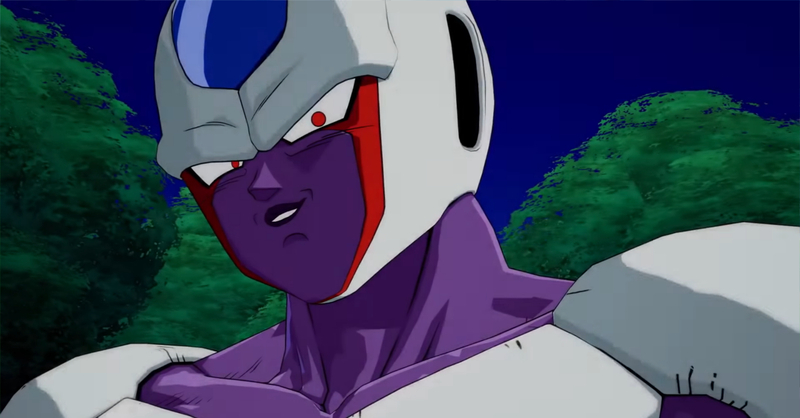 Cooler did not make an appearance in the Dragon Ball anime series, instead he was the main villain in the movies Dragon Ball Z: Cooler’s Revenge and Dragon Ball Z: The Return of Cooler. While Cooler’s release has been revealed, Bandai has yet to announce when he will be available in the game. Though he should come out soon after the release of Base Goku and Base Vegeta on August 8. FLYFF is back and more at Playpark All-Stars 2018!